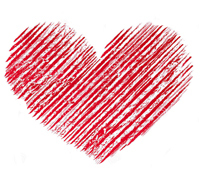 Valentine’s Day runs a gamut of emotions – anticipation for some, dread for others. So what does this emotion-charged day mean for people around the world? What’s unique to Korea is that April 14th is yet another landmark day – Black Day. 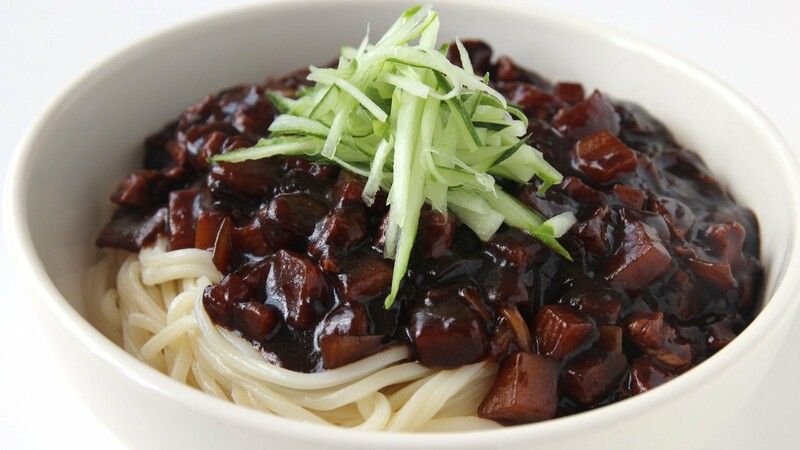 This is when those who haven’t received either a Valentine’s Day or White Day gift gather to eat and commiserate over a good ole’ dish of black bean noodles (jjajangmyun). This dish is pretty much the Korean comfort food equivalent of eating chicken noodle soup or buttery mashed potatoes in the US. The consecutive 14ths of each month also have some type of ‘day’ assigned to them (ie. Rose Day on May 14th), but these are much more obscure. 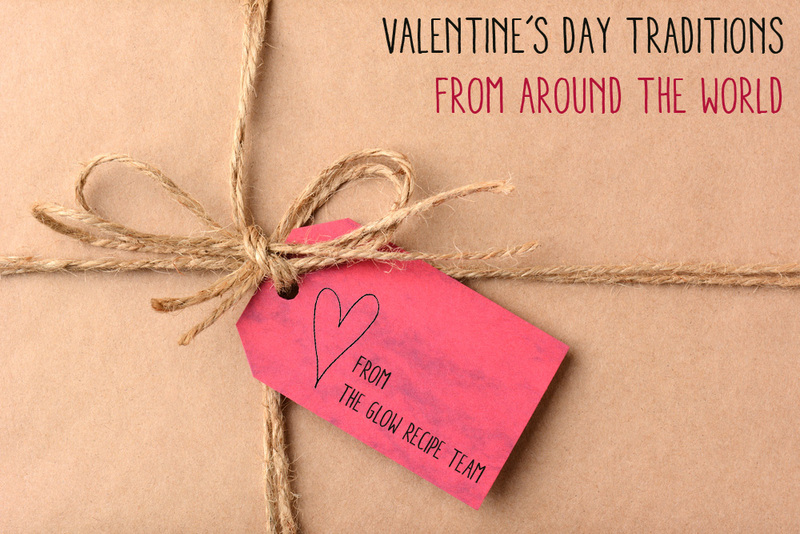 In the spirit of Valentine’s Day, we asked some of our friends from around the world to give us a snapshot of what this day is like in their part of the world. P.S. Shop limited edition Valentine’s Day gifts here. Decoding the Korean Skincare Routine, Part 2: Toners, Skin, Treatment Essences? Over the last decade, but most visibly during the last 5 years, Valentine’s day in Japan has been slowly morphing into a more equally balanced occasion. In my region it would be unthinkable for the men only to receive chocolates. My male coworkers always have chocolates ready for us in the morning on Feb 14th. And women give chocolates to each other as well.